At Punchdrunk we are committed to bringing our projects to schools and communities most in need across the UK. 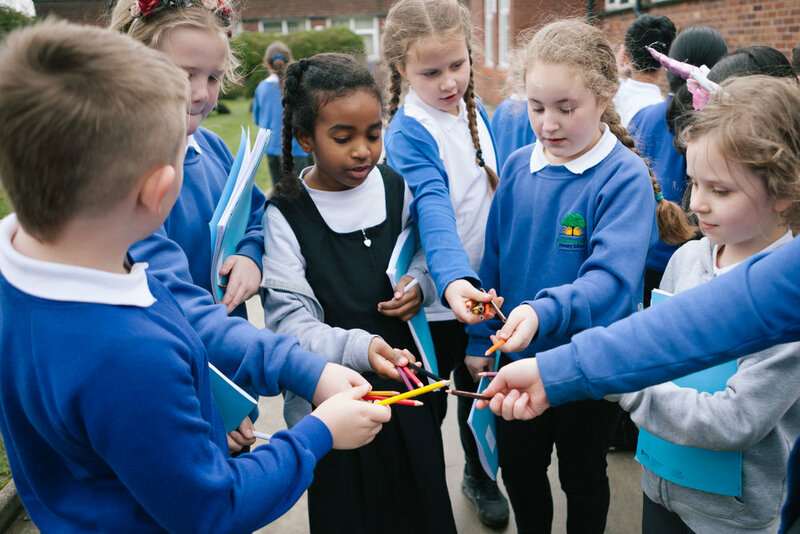 Through relationships with trusted partners, we’re bringing our creative approach into primary schools, boosting the skills of children and developing the horizons of teachers in the process. Over a three year partnership starting in 2019, Imaginate and Punchdrunk will work together to deliver their experiences into six primary schools and share their creative approach with teachers. Part of Imaginate’s Inspiring Schools - Immerse strand, the collaboration will also involve artist residencies, teacher CLPL, visits to the Children’s Festival and bespoke creative projects which will have a lasting impact on pupils and teachers. Punchdrunk is working with Z-Arts, to bring A Small Tale, our teacher-led adventure to schools across Greater Manchester. The next CPD day will be in the summer of 2019. Please contact gill@z-arts.org for more details. If your organisation would like to become a national partner with Punchdrunk please email enrichment@punchdrunk.org.uk.